When natural disasters strike, the business aviation community snaps into action to deliver relief to people and communities. 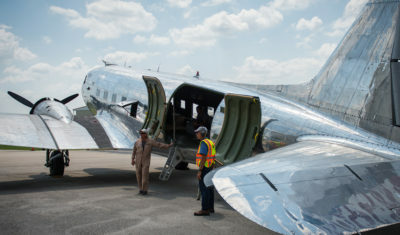 Often, financial or in-kind donations of aircraft and flight crews are offered to transport specialists and medical supplies into disaster-stricken areas. Business aviation’s help now is needed to assist relief efforts targeted to Haiti, which was hit by a major earthquake on January 12, 2010. In the aftermath of the earthquake in Haiti, people and organizations from across the business aviation community mobilized to coordinate pilots, aircraft, flight-planning services and other assets to move relief and supplies into the disaster area. In the days and weeks following the Haiti earthquake, NBAA spoke with dozens of news outlets about the role of business aviation in helping people affected by the crisis. NBAA has samples of coverage from a number of media organizations. Corporate Aviation Responding in Emergencies is a network of aviation specialists who assist as first responders to catastrophic events, helping to place non-profits and NGOs in need of air transportation services with companies and groups with aircraft and flight crews available to fly on behalf of response efforts. 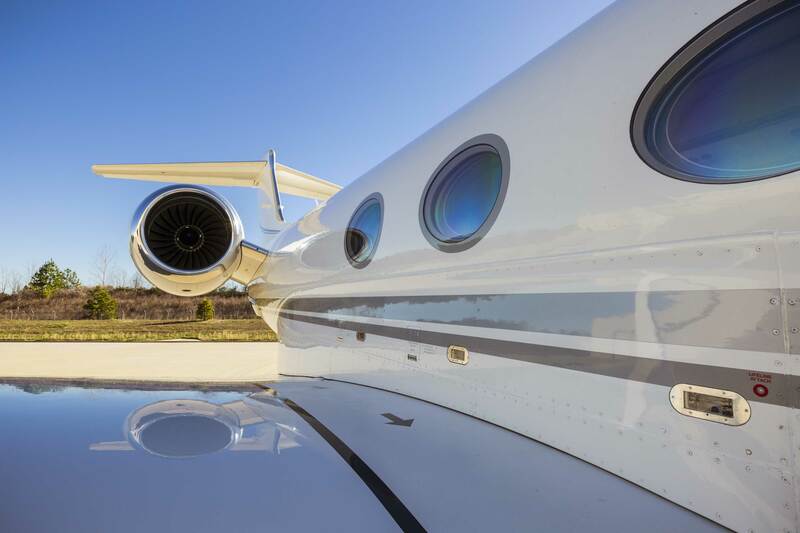 It's a little-known fact that the business aviation community includes a number of non-profit relief organizations and NGOs that coordinate people and companies from across the industry to help those in need. Several were involved in the Haiti earthquake response, and NBAA has their stories.